POWELL RIVER B.C. –The West Kelowna Warriors(27-24-0-1) sail their way to Powell River to face the Kings(31-20-1-0) Monday night. The Warriors are coming off a stellar 7-4 victory over the Alberni Valley Bulldogs Sunday afternoon. It was a game where the Warriors came out strong out of the gate. 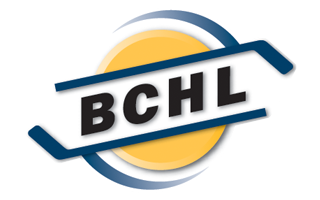 Forward Cavin Tilsley scored a his first career BCHL hatrick Sunday afternoon. The Warriors would head to Powell River Sunday night with extra confidence needing a victory to leapfrog the Vernon Vipers in the BCHL’s Interior Division standings. The Warriors are currently sitting in 6th place in the Interior Division with 55 points. 1 point behind the Vernon Vipers and 5 points ahead of the Trail Smoke Eaters. 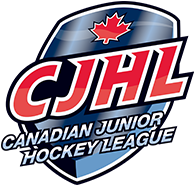 The Powell River Kings are second in the Island Division – 7 points behind the Victoria Grizzlies and 12 points ahead of the Nanaimo Clippers.